A tragedy, yes, but a political opportunity? Are you kidding me? 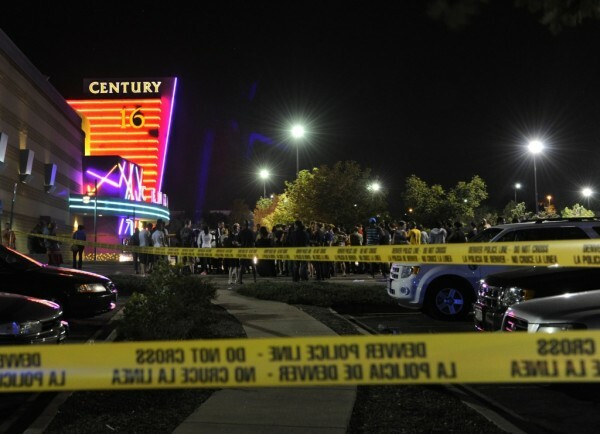 Last week’s horrific events in Aurora, Colorado should give us all pause. We need to reaffirm our love of family and cherish those we hold dear. Our lives can change in an instant, through no fault of our own. It could be due to a careless drunk driver, a sinister combatant in Afghanistan, or a willful, homicidal maniac in our very own neighborhood! Life is full of joy, as God intended, and yet so full of sorrow. The sorrow is a consequence to the gift of joy, but God also made us a promise that we would be forever reunited with our loved ones in Paradise. As we wrestle with the consequence of mortality, we must be mindful of God’s eternity. Through the horrible acts of deranged man, we should be reminded of the futility in attempting to create a perfect world. The perfect world is beyond our human capabilities and only manifested in the eternal joy of Paradise. I am troubled by the attempt to paint our human lives as the end-all, in an attempt to capture political gain. I truly believe human life is not the end-all and resist the temptation of a man made utopia, as if God and His promises do not exist. We are tempted and encouraged to think otherwise by countless politicians, movie producers and journalists. We must resist this temptation and recognize that our time on this earth is short, by God’s design. Who now can imagine the horrors of The Civil War, when countless young men were cut down in battle, denying their families the longevity of their family line? As a vibrant society, we benefit from everyone’s sacrifice and move forward in an attempt to do better and prosper. We should not forget past sacrifices and, instead, honor them! Those countless sacrifices made this country the envy of the world, but we now seem to have forgotten them and are suffering the consequences of aimless direction. Thus are the lessons to be learned by last week’s tragedy in Colorado. From our current perspective, we will probably never make sense of it. Over time, however, we WILL persevere and God’s loving hand will guide us to bigger and better things, if we just believe. Evil will always exist in our human world and it has a name. Its name is Satan, the devil. The devil will never go away as long as we toil as human beings and refuse to recognize its existence. 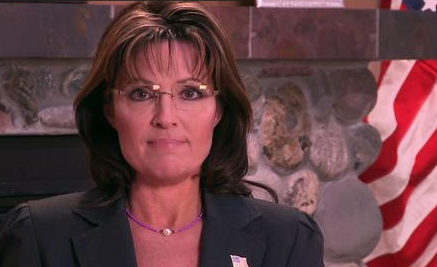 Do you remember the shameless and evil attempts to tie Sarah Palin to the shooting of Gabby Giffords? In addition to trying to blame the Tea Party, the lamestream media and the left-wing blogosphere pushed their story of Governor Palin’s complicity for days! We just have to believe that truth and justice will ultimately prevail and continue to live our lives as responsible citizens, despite when the lamestream media attempts to use a tragedy for political gain. Her use of the term “blood libel” has sparked another wave of criticism from the media and the left because of the terms historical origin dating back to the Middle Ages. The term, in that context, refers to a prejudice that Jewish people used Christian blood in religious rituals. This often led to persecution. So as the usual talking heads begin their "have you no decency?" routine aimed at talk radio and Republican politicians, perhaps we should turn the question around. Where is the decency in blood libel? To paraphrase Justice Cardozo ("proof of negligence in the air, so to speak, will not do"), there is no such thing as responsibility in the air. Those who try to connect Sarah Palin and other political figures with whom they disagree to the shootings in Arizona use attacks on "rhetoric" and a "climate of hate" to obscure their own dishonesty in trying to imply responsibility where none exists. But the dishonesty remains. Sarah Palin has it right — it is blood libel to accuse people of a heinous crime in the complete absence of any concrete evidence that they has any causal relationship to it. Also you can see the term has a much broader context than what some on the left will admit. One controversy is falling apart as the facts become known about Jared Lee Loughner, so we should have expected they would latch onto another one. Shane Vander Hart is the editor of Caffeinated Thoughts and Caffeinated Theology. He is also the Communication Director for the Preserve Innocence Initiative of American Principles Project . Feel free to follow him on Twitter and friend him on Facebook. Doctors treating Arizona Rep. Gabrielle Giffords’ brain wound said Monday the congresswoman was responding to verbal commands by raising two fingers of her left hand and even managed to give a thumbs-up. Giffords, 40, is in critical condition in the intensive care unit of Tucson’s University Medical Center after she was shot through the head Saturday during a meet-and-greet with voters outside a supermarket. Two patients were discharged Sunday night. Eight others, including Giffords, remained hospitalized. Giffords family is by her side and is receiving constant updates from doctors. 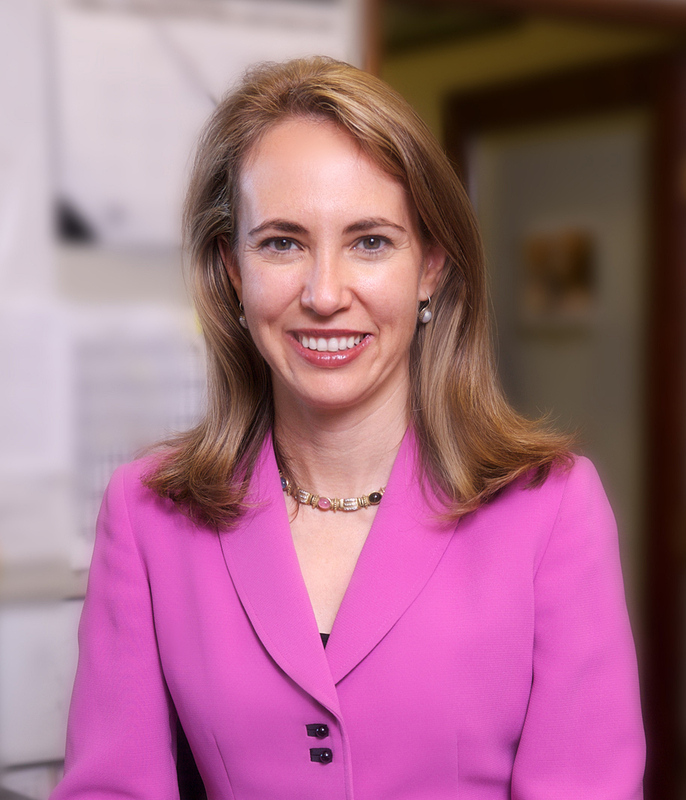 On Monday, two well-known doctors with extensive experience in traumatic brain injury were en route to Tucson to help consult on Giffords’ case. Doctors had said the bullet traveled the length of the left side of the congresswoman’s brain, entering the back of the skull and exiting the front. Her doctors have declined to speculate on what specific disabilities Giffords may face as her recovery progresses. As for the other shooting victims who suffered injuries to the face, neck, stomach and other parts of the body, doctors said most will have a normal recovery. To ensure that they don’t suffer post-traumatic stress, depression or other problems, teams of experts will guide them through the next phase. This is such wonderful news. We understand that Congresswoman Giffords will have struggles ahead, but we can’t wait for her recovery, and pray we get to see her back at work in Congress serving the nation as she was called to do. We will continue to pray for God’s steady hand as he guides Gabby Giffords through this ordeal. 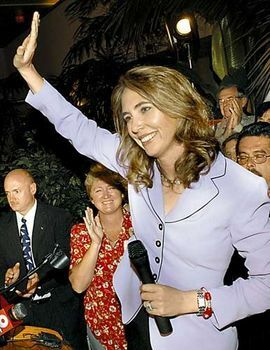 Daily Kos Blogger: CongressWOMAN Giffords Voted Against Nancy Pelosi! And Is Now DEAD To Me! As reported earlier, Marcos Moulitsas, the publisher of the far left hate site: Daily Kos, targeted Congresswoman Gabrielle Giffords as a “sell out” and put a “bulls eye” on her, using very heated rhetoric. We can now report that Daily Kos blogger “BoyBlue” who lives in Congresswoman Gifford’s district, went on a wild rant because the Congresswoman voted against Nancy Pelosi as House Minority Leader.”BoyBlue” posted his disturbing rant on Thursday, January 6, roughly 48 hours before the Congresswoman was gunned down by left wing crank Jared Loughner. Tell me these people aren’t extreme and insane. The vote “BoyBlue” refers to was the opening vote for the newly sworn in 112th Congress. The very first vote was to elect a new Speaker of the House, and a democrat Minority Leader. As Republicans have an overwhelming majority, the results of the vote were a foregone conclusion, with John Boehner getting the nod. Frankly, so was Pelosi’s election as Minority Leader. In a Washington Times story we included in our Thursday [January 6] news round-up, 19 democrats voted against the very unpopular Nancy Pelosi. It was the worst showing for a party nominee since 1923. From what I’ve read, Congresswoman Giffords voted for Congressman John Lewis. Now again, one has to ask what kind of wing-nut goes off against their Congresswoman over a a vote for leadership? Evidently a Daily Kos blogger! “BoyBlue” goes on and on ranting about the “THOUSANDS and THOUSANDS” of dollars he sent Congresswoman Giffords. He goes off on Jesse Kelly, her 2010 Republican opponent, and uses the vile “teabagger” slur as well. It goes downhill from there as you can see below in screen grabs courtesy of our friends at HillBuzz.org. After surviving a suicide attempt, when his “spouse” left him, and recovering from the wounds, this guy goes crazy because after he worked for Giffords and raised a claimed amount of “over $100,000” as well as maxing out his own donations, the Congresswoman had the gall to vote in a manner he didn’t approve of. Incredible. And extremely disturbing. You can see from the comments section that “BoyBlue” was on a tear. After reading this, I can’t for the life of me understand why Markos Moulitsas ever let this get published. “BoyBlue” is obviously someone who is deeply disturbed and needs real help, not a blogging position at the Daily Kos. Of course, the reason we are using screen grabs rather just linking to this poor disturbed blogger’s post is because Moulitsas scrubbed it from his website once he realized people weren’t buying his attempts to smear Sarah Palin and the Tea Party and blame them for the Arizona murders carried out by left wing mad man, Jared Loughner. It’s hard to see any good coming from the senseless mass murder in Arizona. But if there is one thing good that may come from the left’s vile attempts to blame someone else for what one of theirs has done, let it be that reasonable human beings will take the time to go read the pages of the Daily Kos, the Huffington Post, and the Democrat Underground, and experience for themselves the vile, deranged hatemongering that goes on there. These are some sick puppies. Not all of the people will get, or even deserve primaries, but this vote certainly puts a BULLS EYE on their district. While all of the left wing hatemongers and their media partners conspire to blame Sarah Palin and the Tea Party for the senseless mass murder in Arizona, claiming the fact that Sarah “targeted” Congresswoman Gabrielle Giffords incited violence against her, they conveniently leave out their own targeting of political rivals. As we pointed out earlier, the democrats use actual bull’s-eyes when they target their “enemies.” You can see the difference between the type of “Targeting Strategy” the democrats use, and Sarah’s low key advert here. One of the worst of the hate mongers is Marcos Moulitsas, publisher of the Daily Kos. This is a far left hate site that routinely cheers when a Republican or anyone they don’t care for, dies or gets ill. It’s a sickening place. They are not above attacking their own though, if they dare stray from the far left ideology they espouse. Moulitsas hosts a yearly event that every top democrat in the country flocks to. Obviously they endorse the hateful rhetoric splashed across the pages of the Daily Kos. Below is from an ad campaign Moulitsas, one of the VERY FIRST to attack Sarah Palin, put together putting a bull’s-eye target on Congresswoman Gabrielle Giffords, and dozens more, as “sell outs” to whatever leftist agenda being pushed. You’ll notice that while there are dozens of names, Moulitsas makes a point of “bolding members of the Blue Dogs” for “added emphasis.” Congresswoman Giffords is a “blue dog.” This is the name democrats give to those who don’t tow the party line 100%. Again, the very specific language Moulitsas uses in his ad: “Narrow the target to sell outs” “bulls eye“, and so on, could be construed as highly incendiary. It’s also interesting that this supposed “Champion of the Constitution” states these people don’t even deserve a primary. Typical totalitarian thought. If you don’t agree 100% with them, you shouldn’t even be allowed to speak, or compete. Thankfully, the voters, not these little radical elites, get to make those choices. As Marcos Moulitsas was one of the very first to blame Sarah Palin for targeting Congresswoman Giffords, and it has now been established that the killer is a Marxist, just like Moulitsas and most of his party, maybe we should consider the fact that it could have been the fiery rhetoric about “sell outs” that actually inspired the killer, who had already had at least one run-in with the Congresswoman before. At least it’s more likely that a pro-Marxist, anti-God, anti-flag extremist would seek inspiration from a fellow traveler like Moulitsas, than Sarah Palin, who is pro-America, pro-flag, religious, and very anti-Marxist. As you know by now, Congresswoman Gabrielle Giffords was among those attacked by a lone 22 year old crazy named Jared Loughner. Though the news is fluid at this time, we are pleased to hear, that despite being shot point blank in the head, the Congresswoman has undergone surgery and is responding. This is a true blessing. Sadly, among the dead are Judge John Roll, the top federal judge in the district, and a nine year old child. 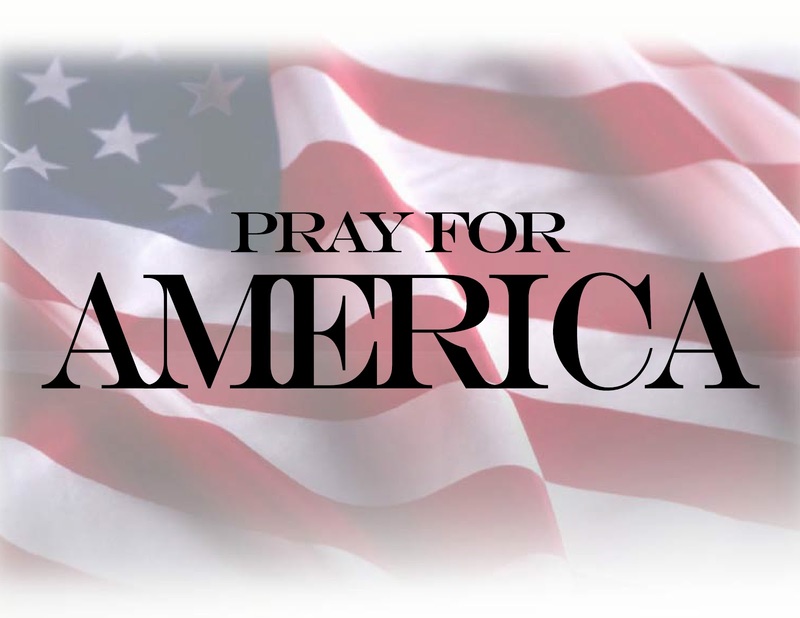 We are getting information fast and furious on the shooter, and will have more to say, but now is the time for prayers for all of the victims of this senseless violence.